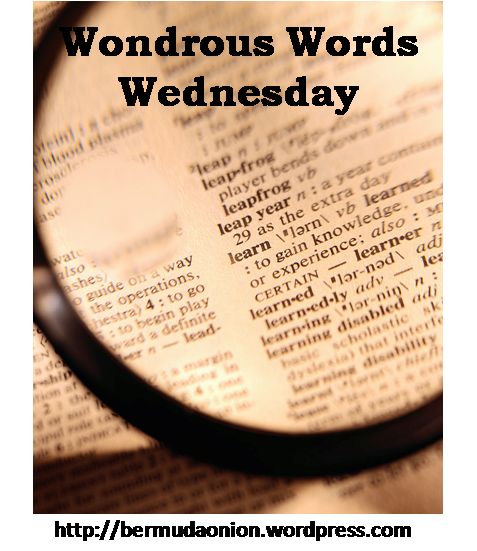 Wondrous Words Wednesday is the quintessential meme for logophiles and lexicologists. It's also a lot of fun! 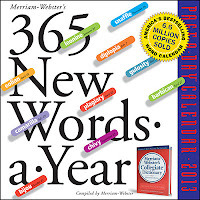 This week, I didn't list my words in alphabetical order because I wanted to feature a word from an actual book first. 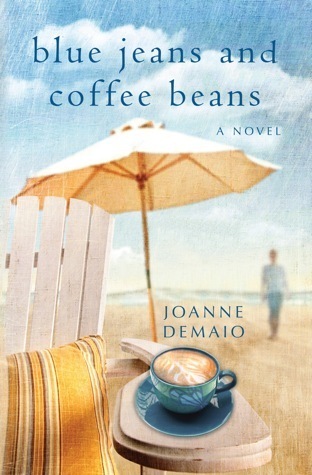 :) I was determined to find a word from the book I'm currently reading, Blue Jeans and Coffee Beans by Joanne DeMaio. I did find one, although many of you probably already know what it means. I thought I did, too, but when I looked it up, I realized I was mistaken. "Later we went to the beach, and I don't know; it just happened she'd continued, her breathing ragged, her face wet, her insouciance drowned out by a clear reality now." I thought it meant having a kind of saucy or impudent attitude. Tired of all the fanfaronade at the frat house, Tyler decided to move back to the dorm. This word derives from fanfarrón, a Spanish word for a braggart or boaster, and may be related to the word 'fanfare' as well. The Russian Tea Room Cookbook includes a bounty of zakuska recipes. 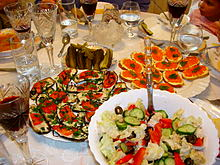 Zakuska means "little bite" in Russian, and is often served before a meal at a party or special occasion, accompanied by champagne or vodka. Examples of zakuska would be caviar with buttered bread, pickled herring, or marinated vegetables. The plural form of the word is zakuski. Each week Kathy from BermudaOnion's Weblog hosts Wondrous Words Wednesday. 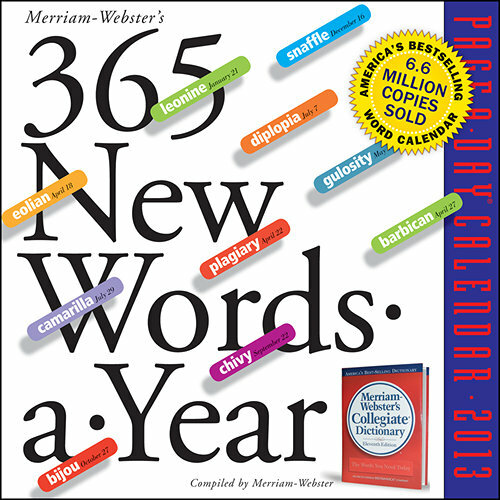 What new words have you discovered recently? I knew insouciance but never use it because it's so hard for me to pronounce. I save the fanfaronade page from my calendar because it was a new word for me as well. 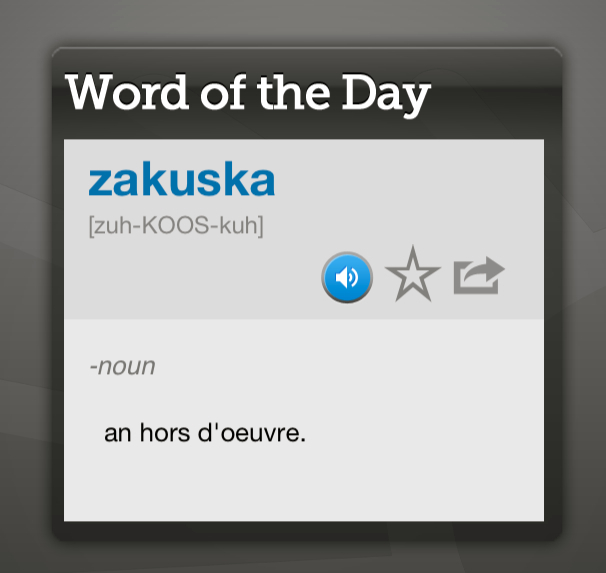 The first one I've heard before but I've never heard of zakuska or fanfaronade. I love the idea behind this meme! I love finding new and unusual words. Though I think that I have come across insouciance before I certainly could not define it before reading your entry. I like the French word "insouciance" . It's a kind of "no worries way of being". Have a nice afternnon, Suko ! Another great selection. I hadn't heard of numbers 2 and 3 and like yourself thought I knew the meaning of 'insouciance' but obviously not. The Joanne DeMaio book looks so good. Have a great weekend! Ok I feel really stupid now.. after all these years I did not know that Kathy hosted Wondrous Words. How did I not know that? Great words Suko! I didn't know insouciance either! I hadn't heard of either of these before! I love when you do this meme and I learn new words :P LOL! Fanfaronade sounds kind of like a portmanteau- two words merged together (a la ginormous). Thanks also for the tip on how to edit screen shots!